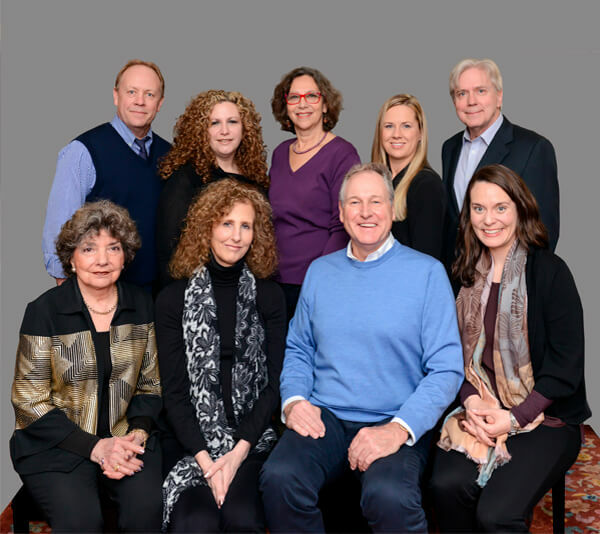 We are a group of highly trained psychotherapists with a wide range of expertise. All of our therapists are seasoned experienced clinicians. Our goal is to provide our clients with excellent care in a warm and supportive environment. Treatment is tailored to meet the needs of each individual, couple or family.